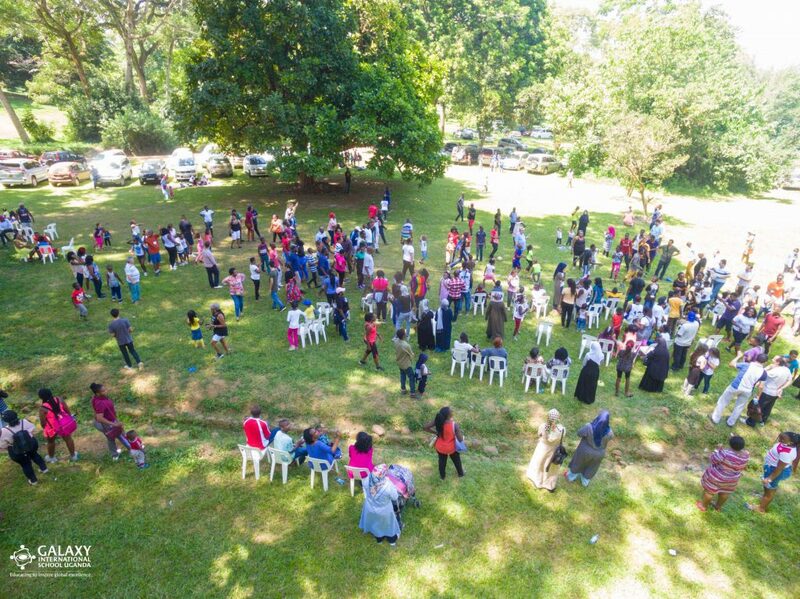 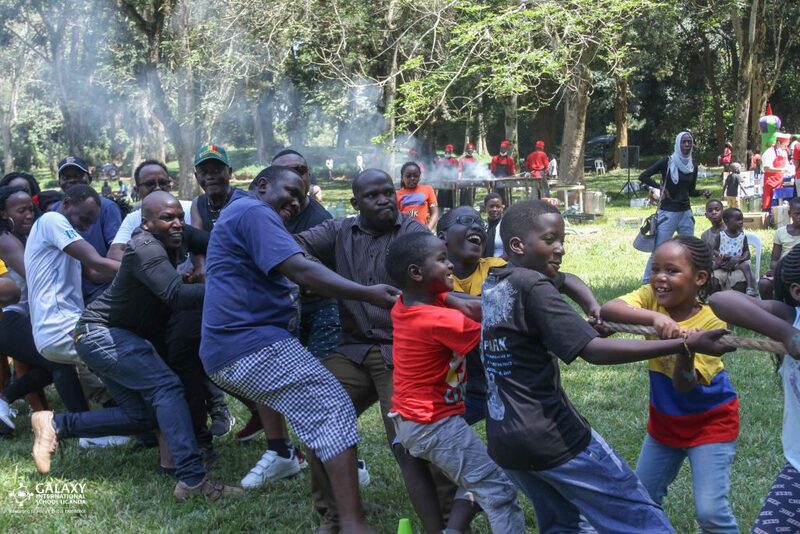 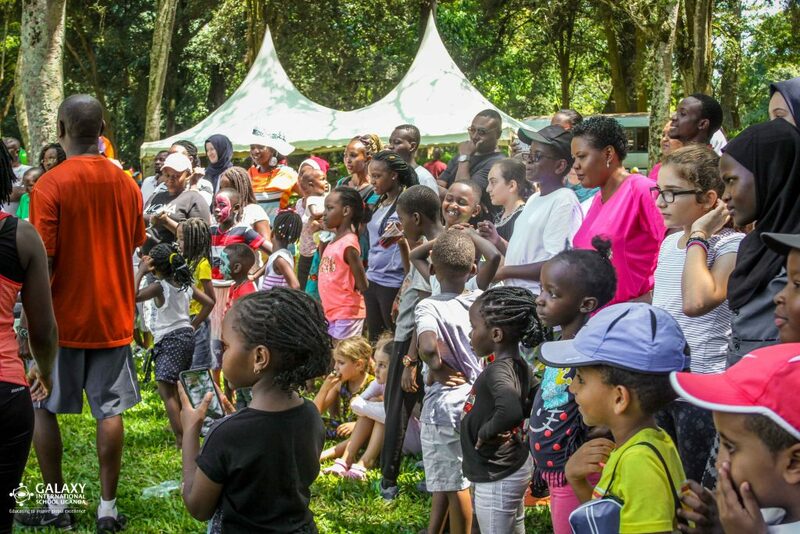 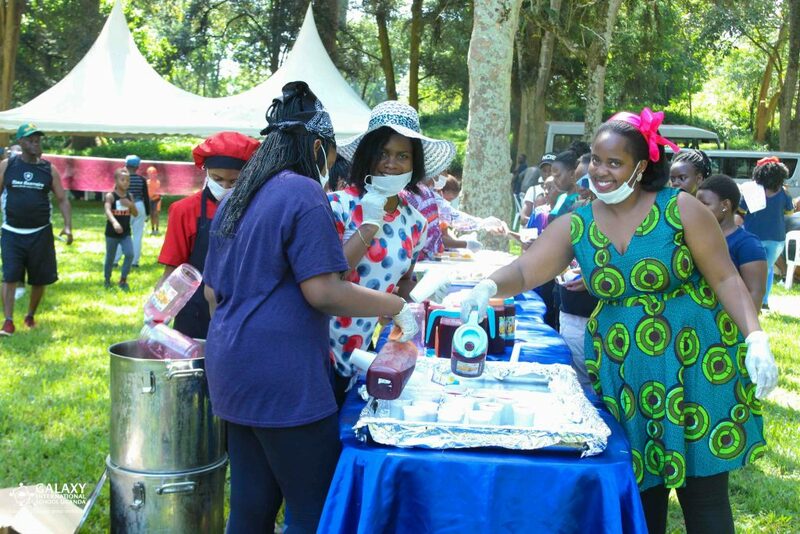 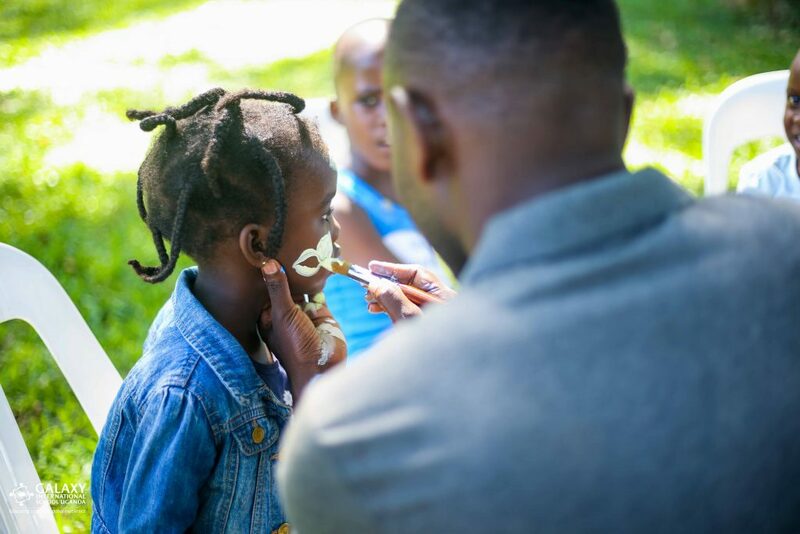 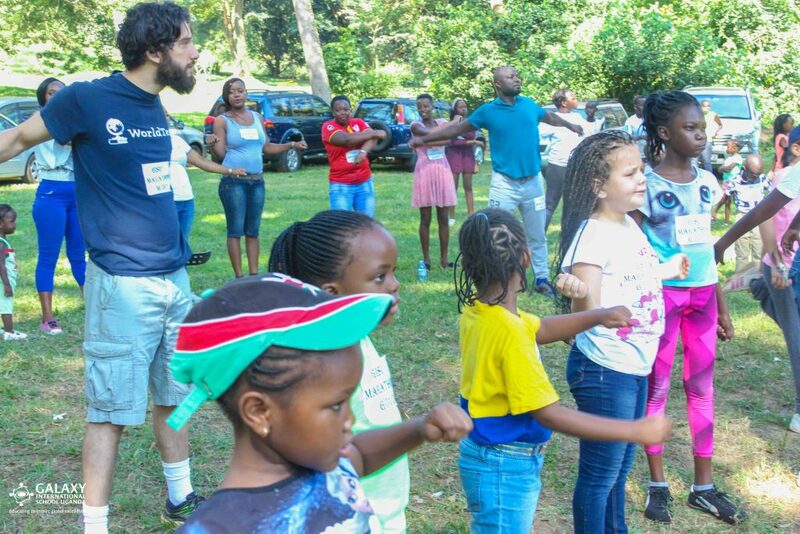 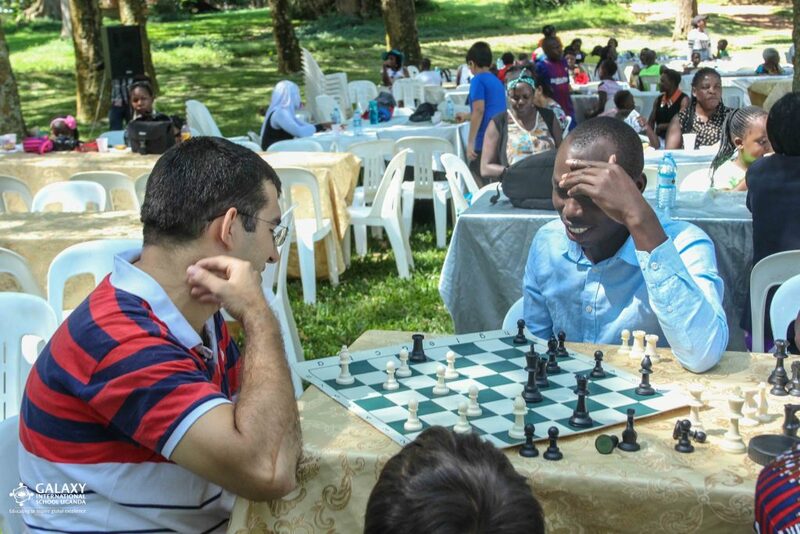 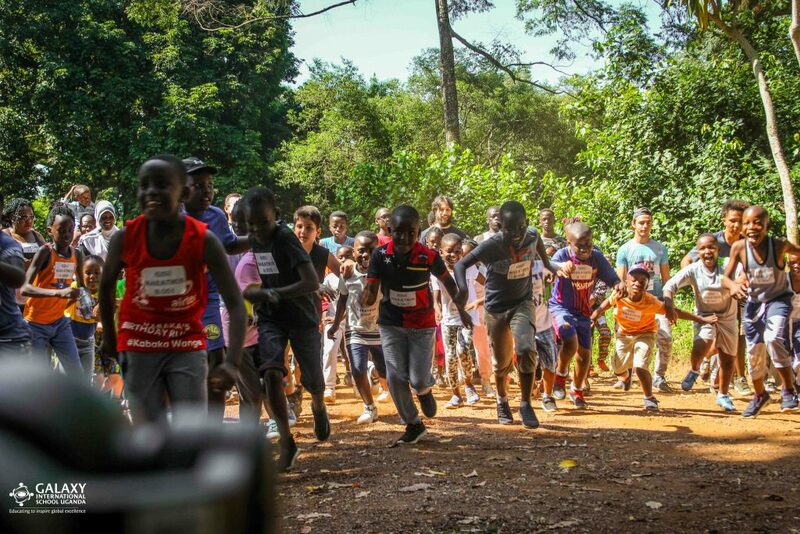 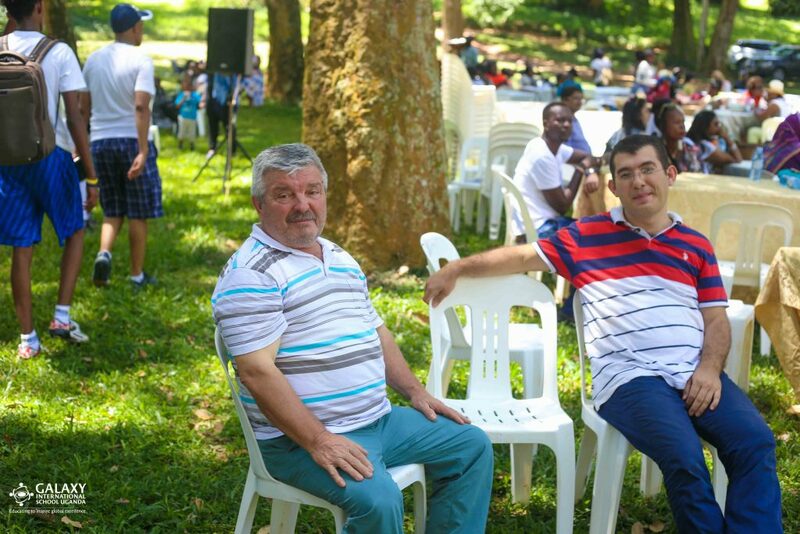 Galaxy International School Uganda | FamilyPicnic&Marathon Highlights. 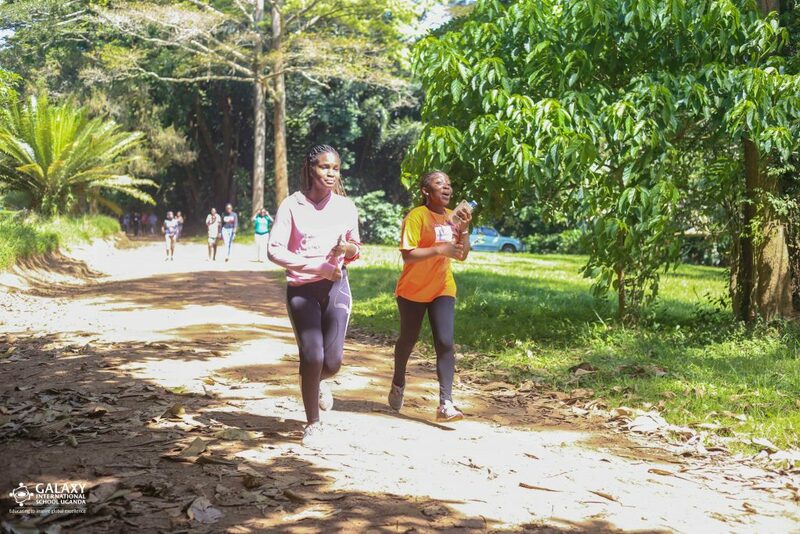 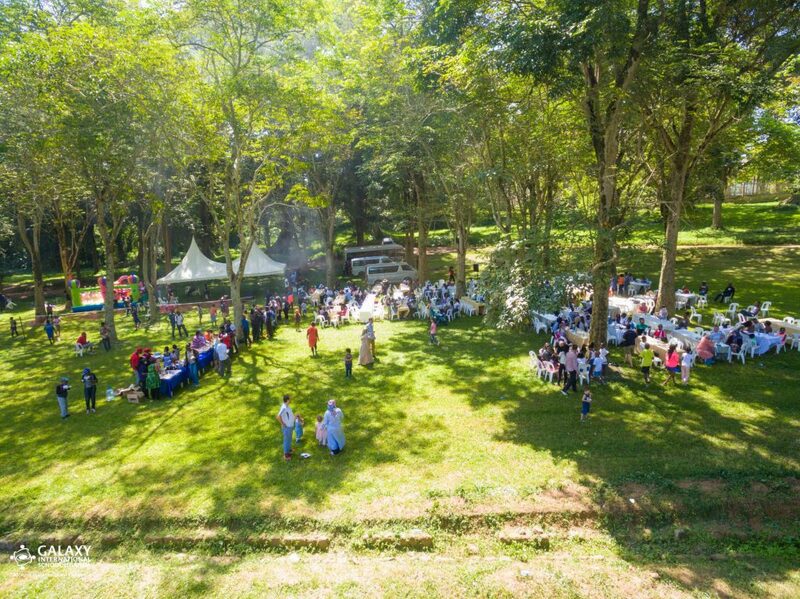 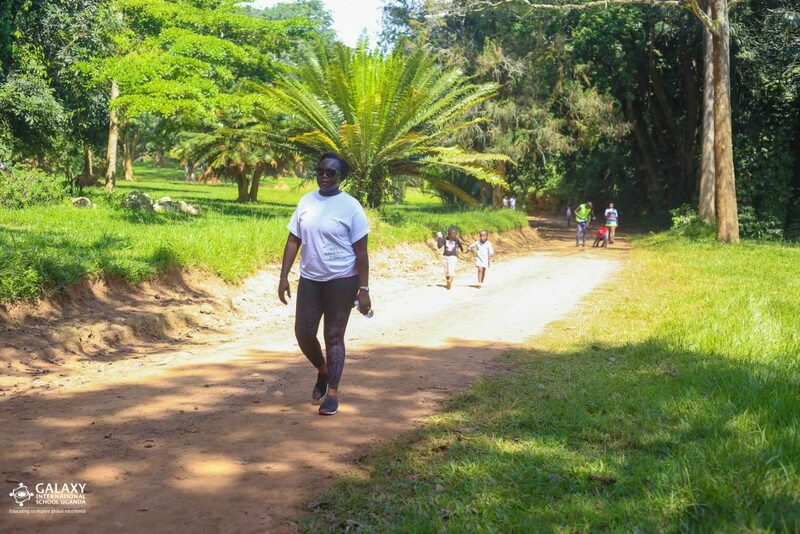 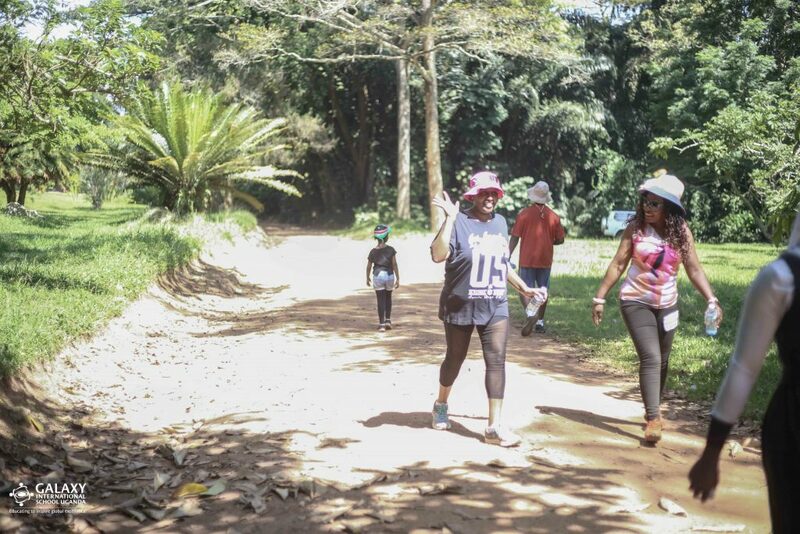 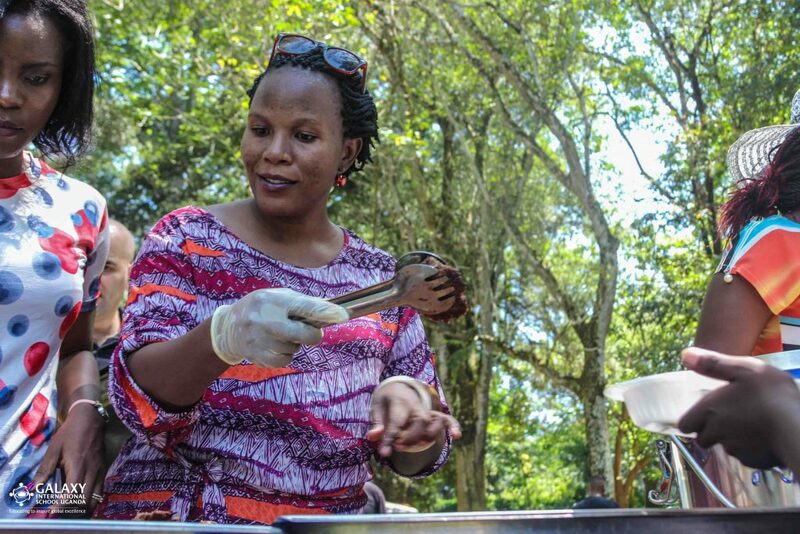 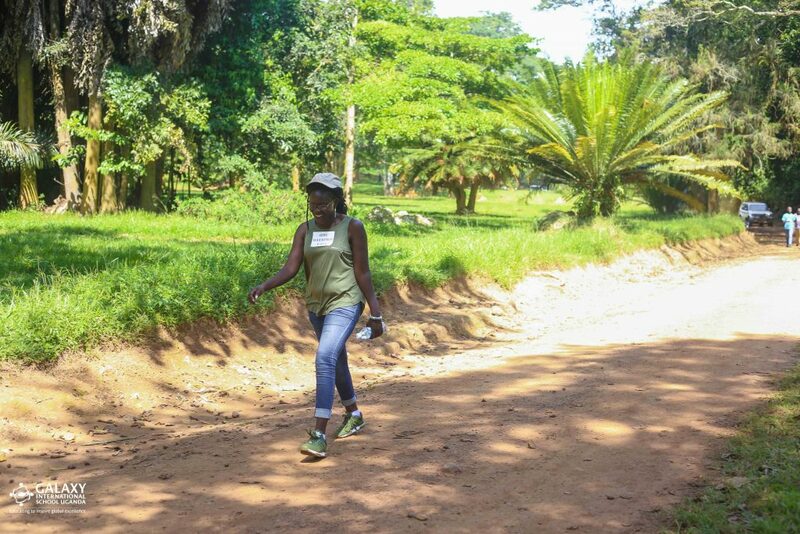 FamilyPicnic&Marathon Highlights 3rd February 2019 at Botanical Gardens Entebbe. 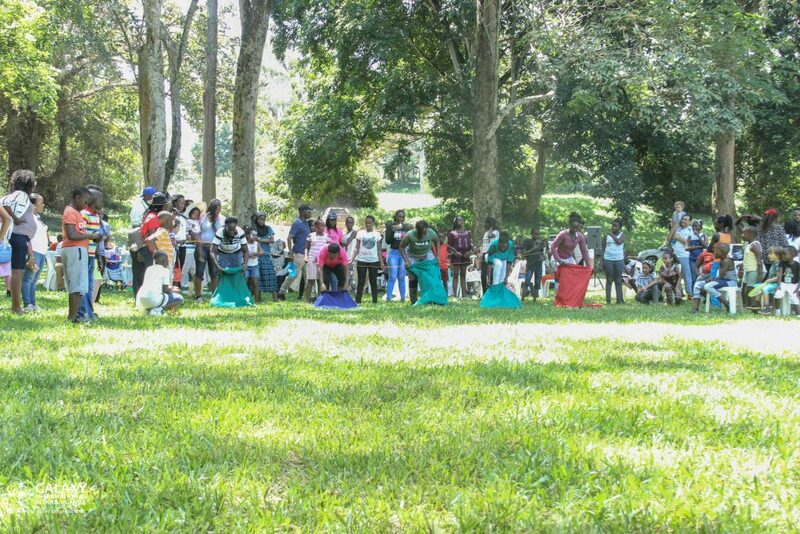 Thanks to everyone that turned up.